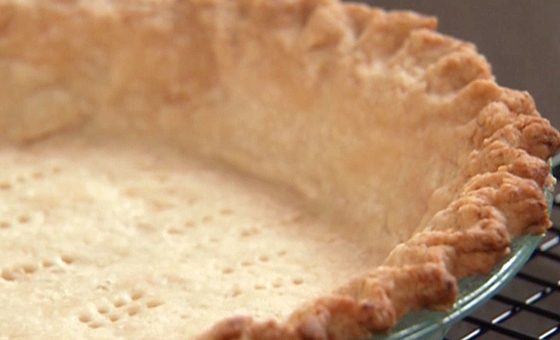 There is nothing more satisfying than the perfectly warm, flaky, buttery crust on a pie. It has exactly the opposite effect on you than the flakiness of your terrible friend Susan, the actual flakiest person you know. How can you create the ideal pie crust that is somehow flakier than your most unreliable friend? Here are some crusts that have the good kind of flakiness—and you’ll need them tonight because she just bailed on you, again.